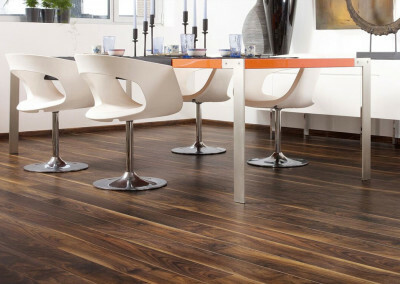 Balterio laminate flooring offers a long-term investment. You will have peace of mind with this product because this brand believes in combining high-quality materials with the best craftsmanship, allowing them to offer a lifetime (33 years) guarantee on many of the collections. 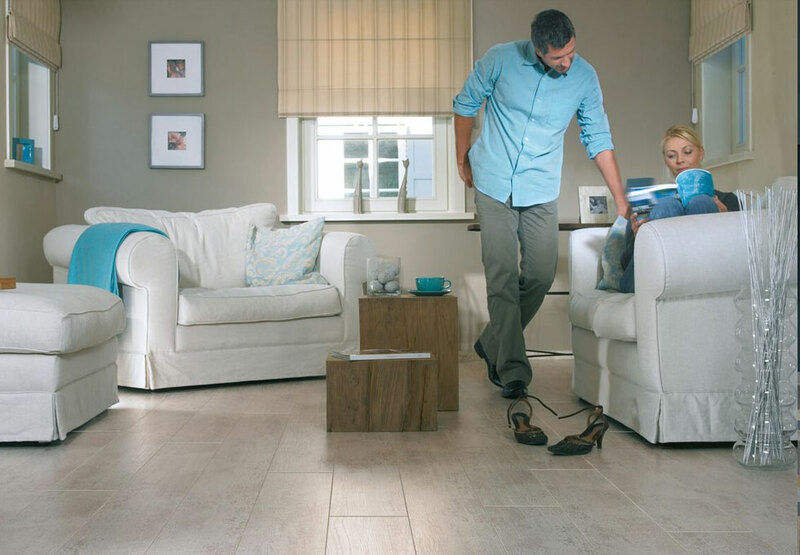 With the Balterio installation system, it makes it a very easy floor to install so it’s quick and easy to fit allowing you to have your new floor installed with no fuss. With the ease of use of this product, there is also minimal maintenance required. 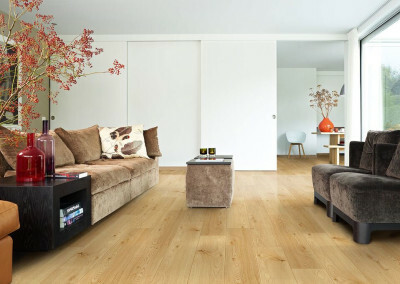 The floors from Balterio are scratch, moisture, and stain resistant. Unlike real wood you won’t need to maintain it to keep it looking better for longer. Thanks to a wear resistant top layer that is stain-resistant, you won’t need to worry about staining your beautiful new floor. Usual culprits include nail varnish, pens such as markers, scuffmarks from shoes and spills can be cleaned just with a little acetone. Withstands scratches from furniture and household objects. 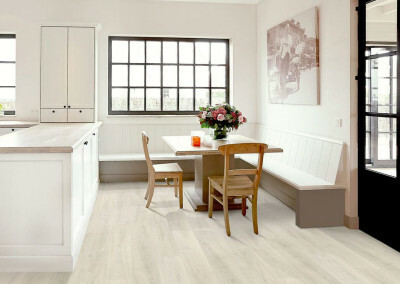 Underfloor heating can be used with this laminate floor. There are sixteen stunning laminate ranges on Balterio website, so whatever your style you’ll find authenticity and everlasting quality for your home. Each product is natural looking, perfectly mimicking the tones and textures you would find in a real wood or granite floor. 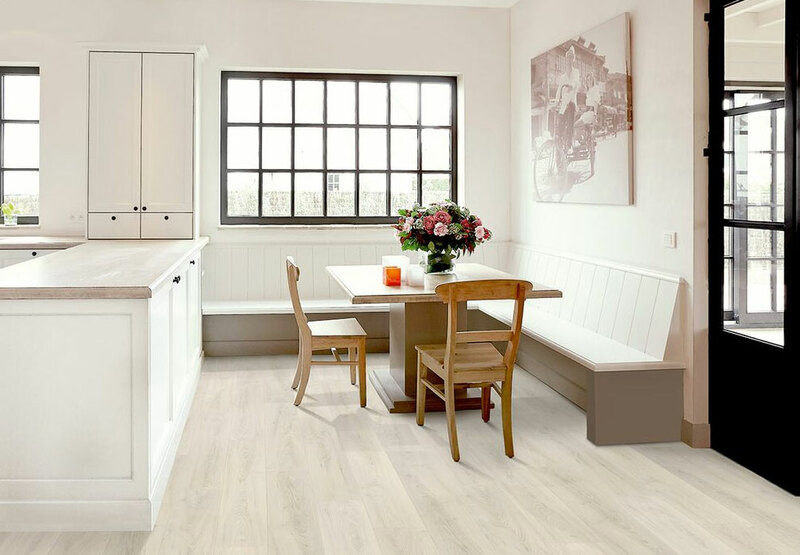 View our gallery to see a small selection of the flooring available from Balterio or browse the website to see the full range. Visit First Floors to see the range and for exceptional flooring advice. In the meantime watch the Balterio YouTube videos below.